The brother and sister bond is one of the most unique, precious and beautiful relationships in this world. 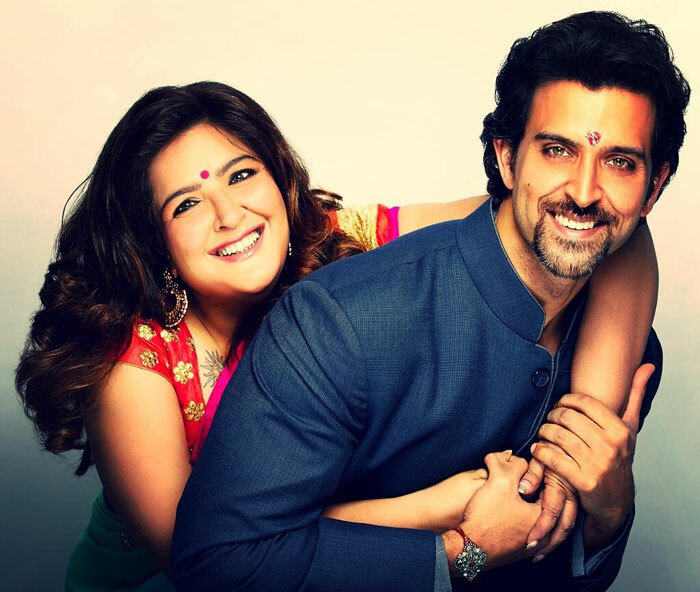 And Raksha Bandhan celebrates the beauty and intensity of that bond. As the sister ties a “RAKHI” around her brother’s wrist, he is believed to promise to protect her from all the grievances in her life. 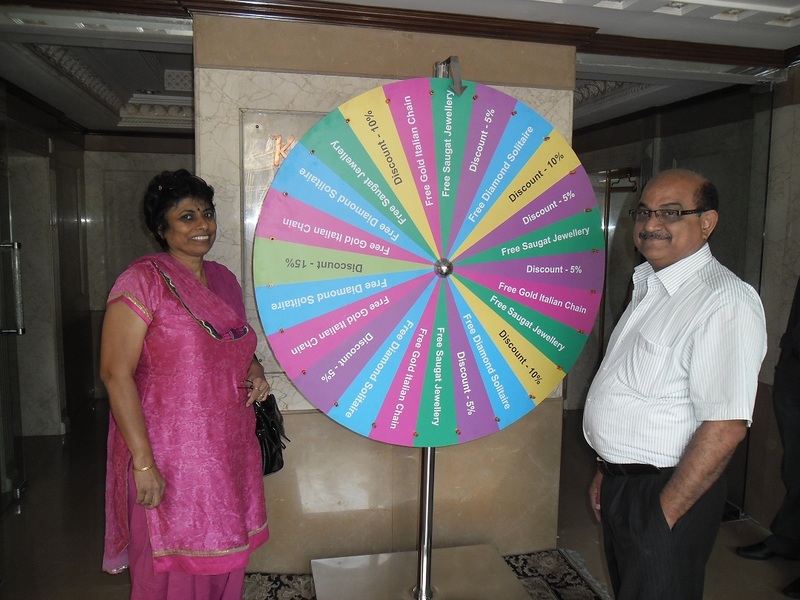 As a custom, after the RAKHI is tied, the brother presents his sister with gifts. It symbolizes his love and blessings that he showers on his sister and is seen as a token of love and respect. If you are a brother, you may have many rakhi gift ideas for your sister. But you need to gift her something which she will love and also, will cherish it for life! Hardly would you find a girl who doesn’t love to wear jewelry and a gifted one is really special for her. 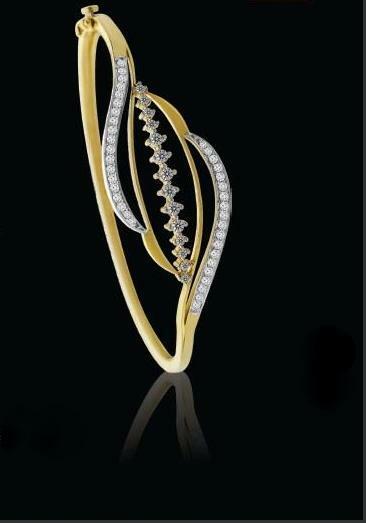 So this Raksha Bandhan, shower your love and blessings on your beloved sister with a beautiful piece of jewel by Kalajee! Kalajee Jewellery Jaipur is a designer jewelry store in Jaipur that offers exquisite jewelry for every occasion like Raksha Bandhan. Choose from an exclusive range of designer range of Saugat- the 14 K light weight jewelry or the designer diamond Polki collection for your sister. At Kalajee Jewellery our prime aim is to provide our customers best in class jewelry shopping experience by ways of designer jewelry designs and patterns that your sister will love for sure. Once you shop jewelry from here, whenever in future you think of diamond jewelry, you would remember just one name, that’s Kalajee Jewellery Jaipur. The wedding and festive season is knocking at the doors and it is that time of the year where gift shopping is incessant. 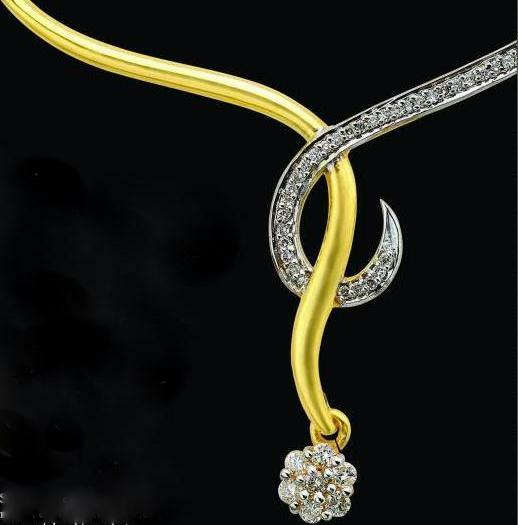 What better gift than diamond jewelery for your loved ones, this Diwali? This Light weight Diamond Jewellery Collection called “Saugat” by Kalajee Jewellery Jaipur is exquisitely designed and is pocket friendly. 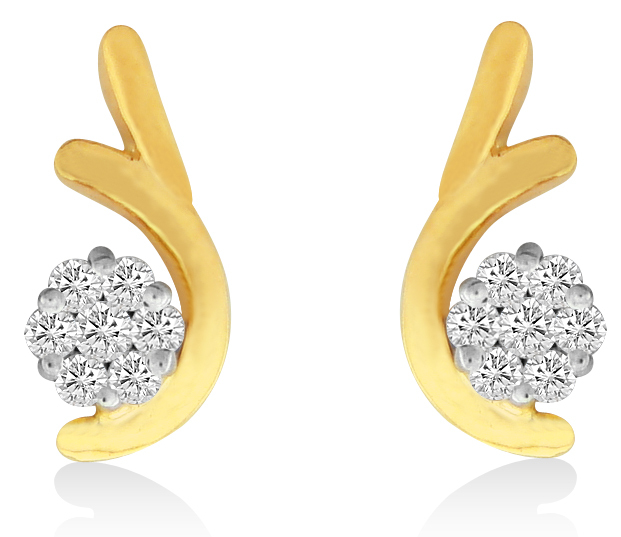 Inspired by geometric shapes, petals, leaves and flowers, these sparkling beauties are the ideal gifting options. The Saugat Collection by kalajee has a gamut of enthralling designs that can bejewel any moment of your life. We are delighted to present the Saugat collection of innovative designs that represent your love for the gift receiver without hitting hard on your pocket. If glitz and glamour of any kind of jewellery excites you and you couldn’t stop yourself from buying them , then here’s an amazing chance for you to witness the statuesque masterpieces of jewelry by Kalajee Jewellery Jaipur. 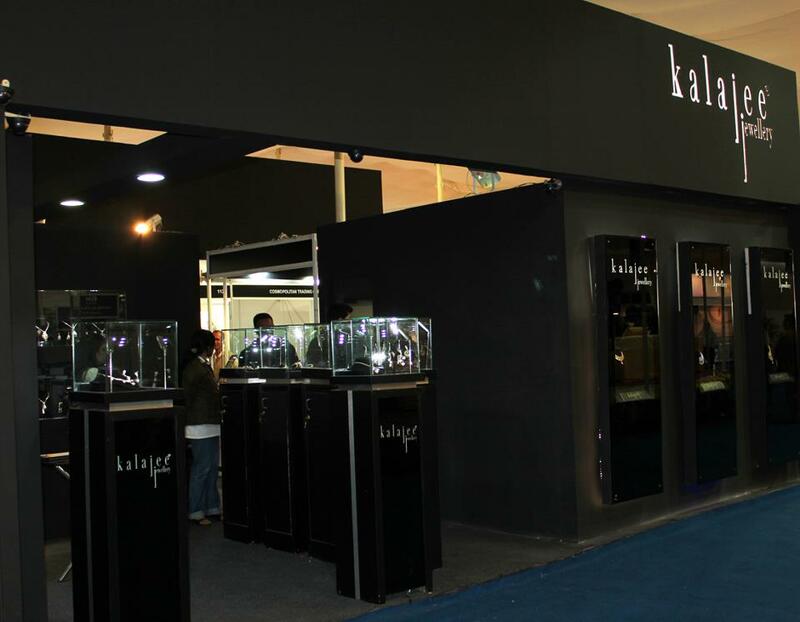 The Glamorous group – Kalajee Jewellery Jaipur will be participating in Jewellers Association Show 2013 starting from Friday 19th July to Monday 22nd July at B.M. Birla Auditorium, Statue Circle, Jaipur. Jewellers Association Show’13 is a dynamic trade show which makes Jaipur the focus of the world jewelry industry. 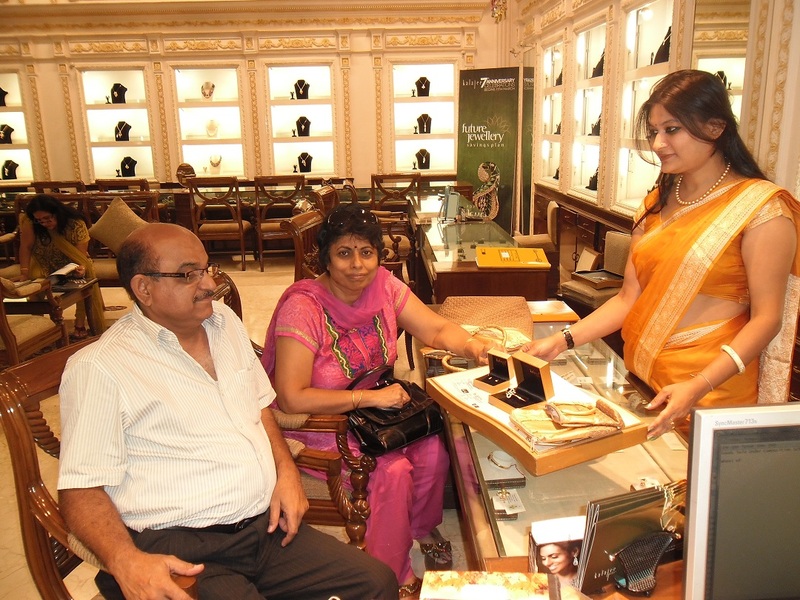 Every year before the wedding and festival season begins; jewellery enthusiasts visit our store in Jaipur from various parts of India and abroad. Like every year, this year also as a conscious decision we have decided to be featured with the best in the industry in order to cater to the jewellery enthusiasts who visit Jaipur for Jewellers Association Show. 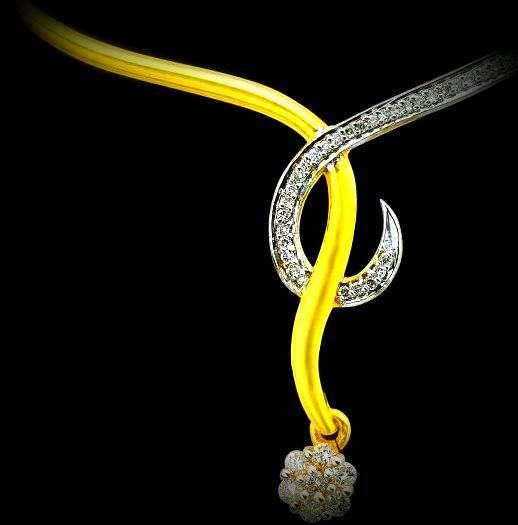 In this promising Jewellery show Kalajee Jewellery will showcase a complete new range of exciting, colorful and aesthetically crafted jewellery in white gold, diamonds, colored gemstones and pearls. While it seems like the holidays and festivals just ended, we are only a month away from the next big celebration involving gifts – Valentine’s Day. Every year, on February 14, we celebrate our love for the special people in our lives. Unlike other occasions (except for personal anniversaries and birthdays) this occasion is the most common one for the giving of jewelry. 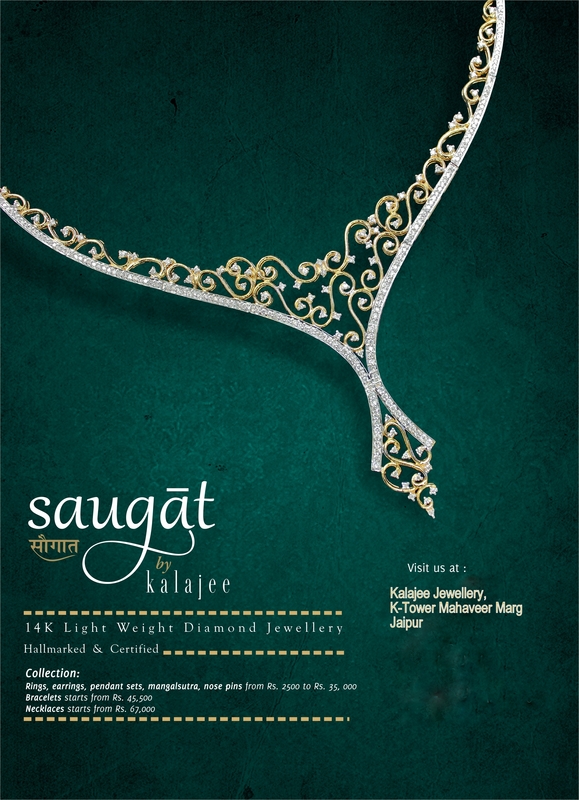 One of the best types of jewelry for giving this season is “Saugat “ the 14K diamond jewelry featuring stunning designs by Kalajee Jewellery, Jaipur. Check out many different types of Light weight jewelry at Kalajee Jewellery Store and how it can help you show your love to that special someone in your life. Whether you decide to buy a ring, a necklace, or another type of jewelry, you can easily find it featuring hearts and other beautiful designs in 14K. By giving your sweetheart a piece of jewelry from the Saugat range by Kalajee Jewellery, you will immediately show her how much you care for her, and you will be giving her a gift she will cherish for years to come….. So wait no more and surprise your special someone with the beautiful Saugat of love and togetherness !! New Year 2013 is a time when revelers celebrate the passing of the old year and greet the new one. People spend New Year’s Day with someone they love- that’s why Traditional New Year’s gifts are jewelry and decorative items. It is not too late, even now you can delight that special someone with a perfect New Year gift of jewelry !! Jewelry can sometimes be expensive. Yet they are forever. This New Year present your beloved with a delicate and precious ring, bracelet, or necklace. You can even give photographic charms, handcrafted jewelry and traditional jewelry. They act as great New Year Gifts and will never fail to bring a smile on that face.